About Victor Cheng, L. Ac. Seeing the power of healing through nature is a humbling experience. Ancient Chinese wisdom makes me realize my modern education and intellect alone are not enough to understand the mystery of life. 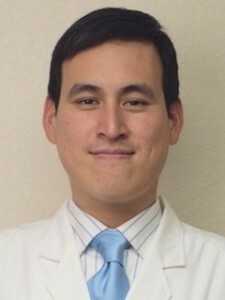 Victor Cheng, L. Ac. is a California Board Certified Licensed Acupuncturist and Herbalist. He graduated from Shanghai University of Traditional Chinese Medicine(上海中醫藥大學). In his six years in Shanghai, he studied four years in classes and labs covering both Western and Traditional Chinese Medicine. He spent the last two years at Shuguang Hospital(曙光醫院), the first TCM hospital in China and one of the three Level III TCM hospitals, rotating through various specialties. In Shanghai, he took and passed the National Medical Exam in Traditional Chinese Medicine and is also licensed in China. Victor was born in the US but spent part of his childhood in Taiwan, therefore he is fluent in both Mandarin Chinese and English. He developed an interest in Chinese Medicine early age seeing his grandmother curing family members with simple home remedies. He went on to study at UC Berkeley and received a Bachelor degree. After college, he began studying Buddhism and volunteered a year teaching Chinese at Developing Virtue Secondary School in the City of Ten Thousand Buddhas. Afterwards, he interned one year at the UCLA Center for East-West Medicine. 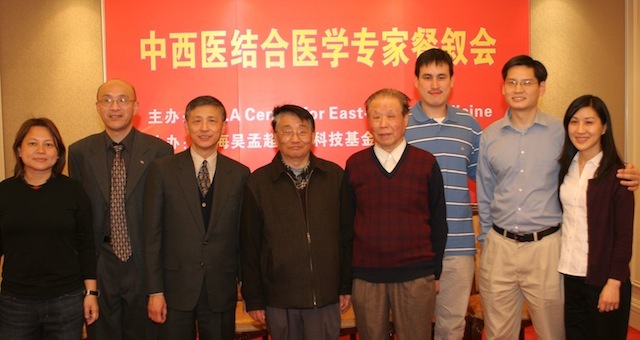 In Shanghai, he studied under many renown TCM professors. He is interested in Internal Medicine with an emphasis on healthy diet and exercises.